Home / Fanboying! • Paleyfest / Paleyfest Pose Panel! Mj Rodriguez! Dominique Jackson! Indya Moore! Billy Porter! And More! 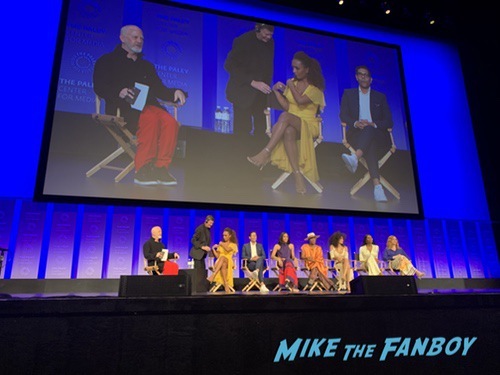 Paleyfest Pose Panel! Mj Rodriguez! Dominique Jackson! 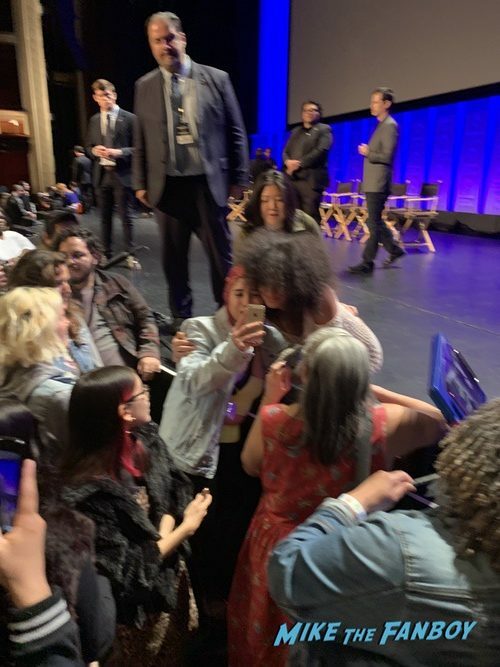 Indya Moore! Billy Porter! And More! 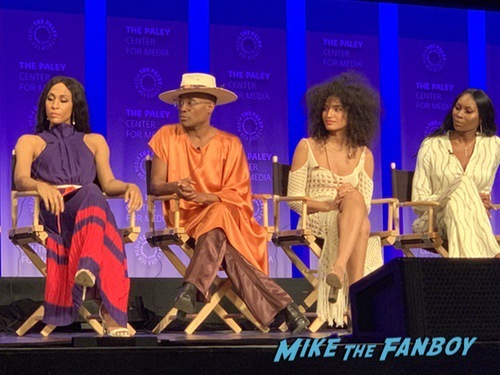 Pose is the newest series from uber-creator Ryan Murphy and I have to say, it’s a pretty incredible series. If you haven’t seen it yet, I highly suggest checking it out. 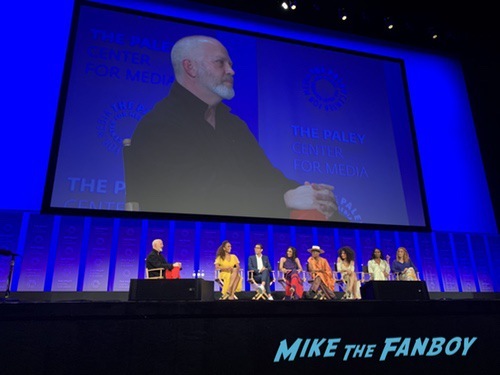 At Paleyfest Murphy moderated a panel with select members of the cast and creative team. 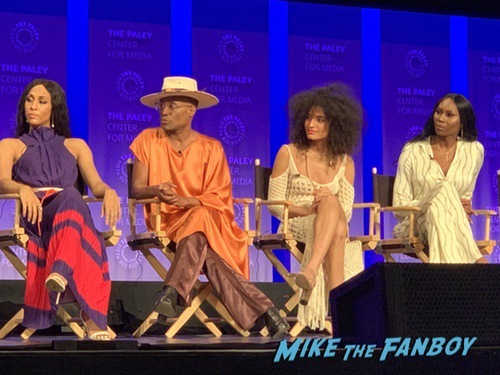 Mj Rodriguez, Dominique Jackson, Indya Moore, Billy Porter, Steven Canals, Janet Mock and Our Lady J were the panelists and there were some secrets spilled. Patti Lupone is joining the cast for season 2 and Sandra Bernhard is being promoted to a series regular after her guest starring stint this season. The cast was very open about their past and it was probably the most emotionally changed panel I’ve ever seen. The cast was so candid about their struggles. Even the audience questions were emotional and the cast were so kind offering words of encouragement and support. 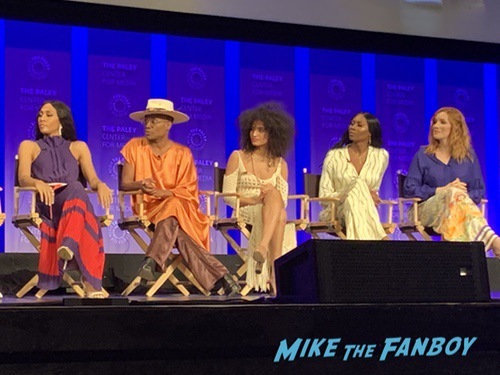 I have to say it really was touching to hear all the stories the cast were willing to share. After the panel everyone stayed and was super nice. 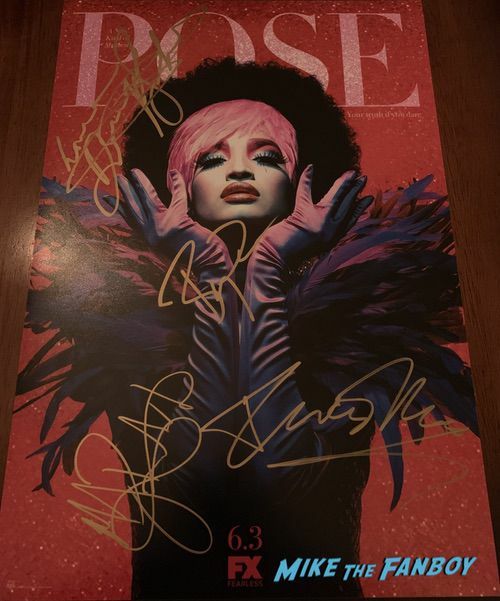 Billy Porter was the first one to go, but I did get him to sign a couple posters for me. MJ Rodriguez was adorable and stayed until they forced her out. The same goes for Dominique Jackson, who was over the top amazing. India Moore was also very sweet. She just took so much time with everyone. It was incredible to see. 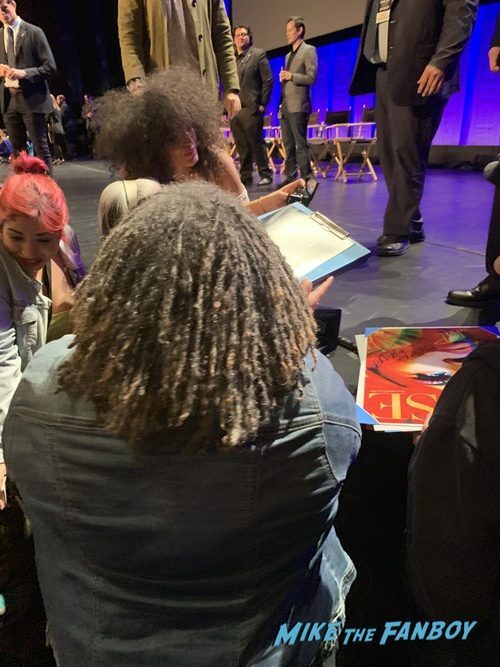 The thing that bothered me, is that at the 9-1-1 Paleyfest panel Jennifer Love Hewitt was so nice and stayed for everyone. Here, the cast was doing the same and they were forced out. I mean, the security was angrily yelling to get the cast to leave until it became uncomfortable. I don’t think that this was Paley, more the Kodak theater staff. In this photo you can see them ready to grab Indya off the stage. It really bothered me, to say the least. If people are being nice, let them be nice, there’s no reason to behave like that. It had me wonder, if it was the cute white 90s icon being kind to everyone would they have done the same? Because they didn’t then, so why did they do it now? Still, it was a fun night and I loved the panel. Visiting The Set Of The Good Place! 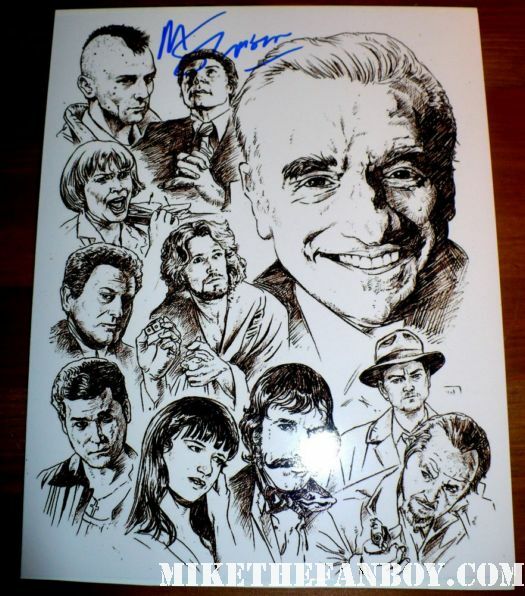 Meeting The Cast Including Ted Danson! Jameela Jamil! D’Arcy Carden! William Jackson Harper! But Missing Kristen Bell! Doh!